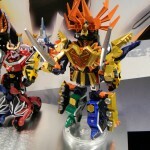 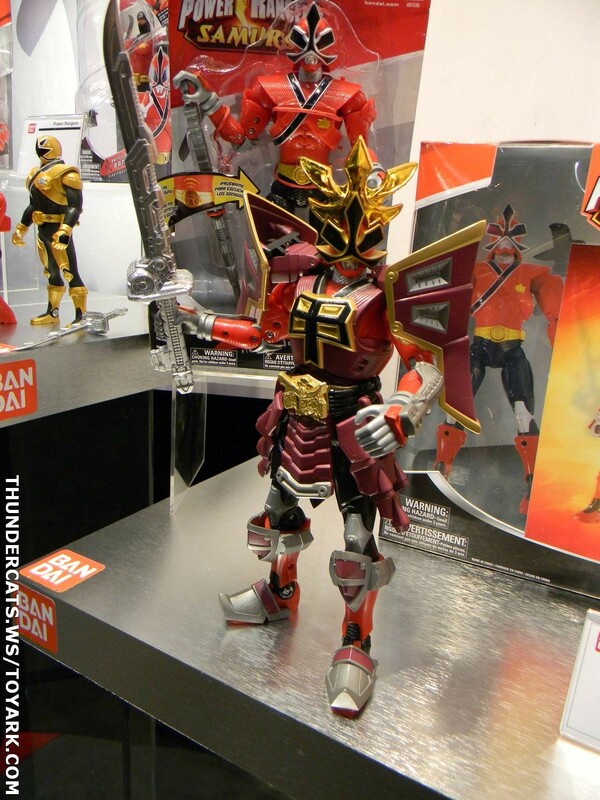 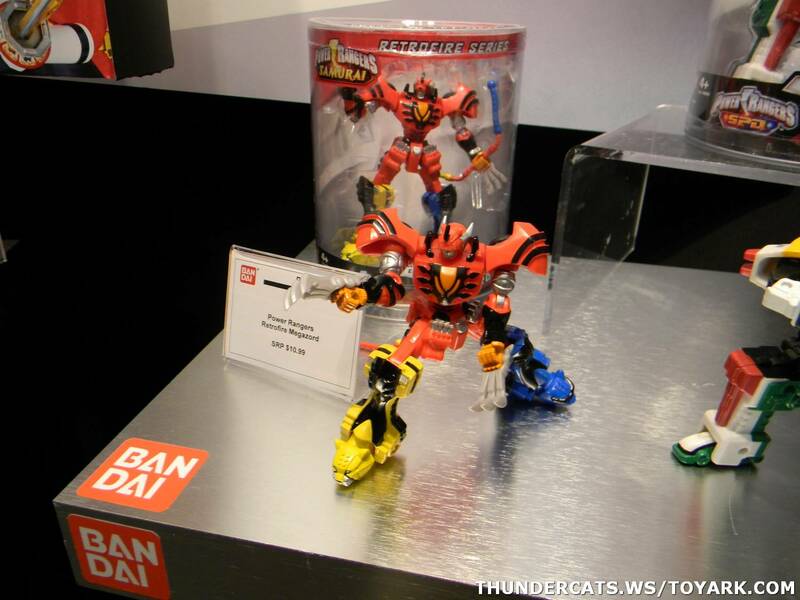 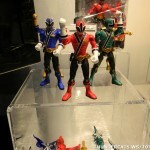 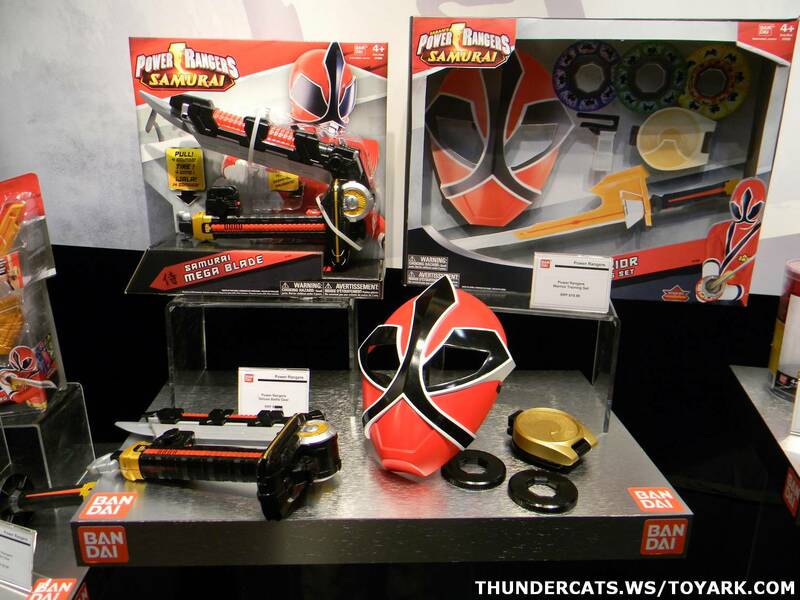 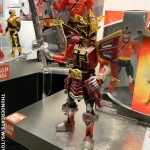 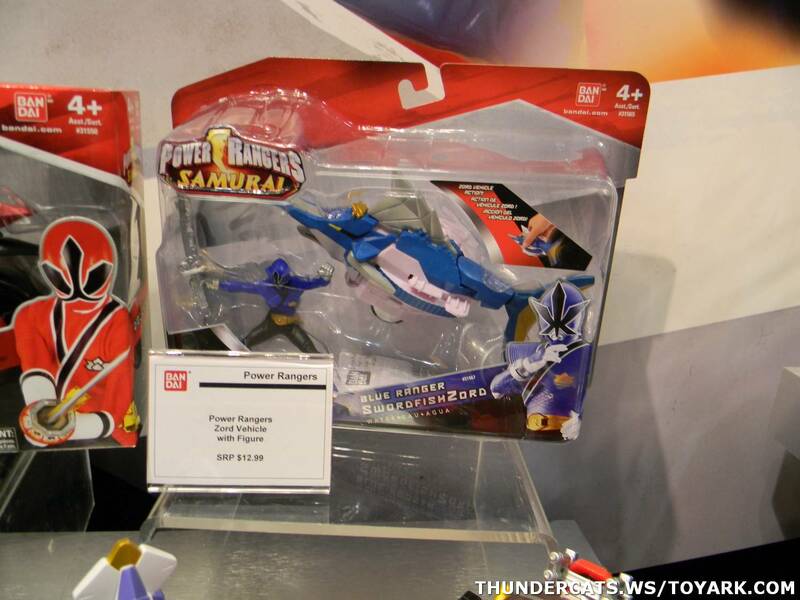 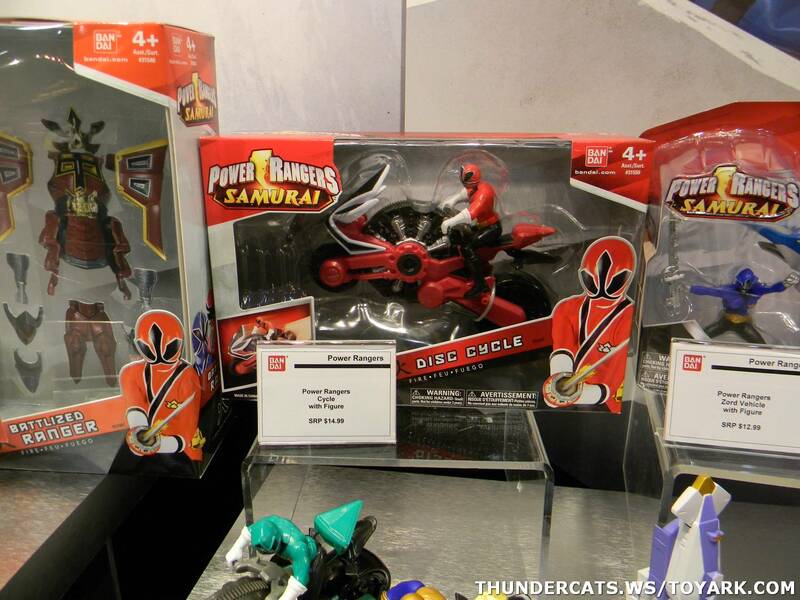 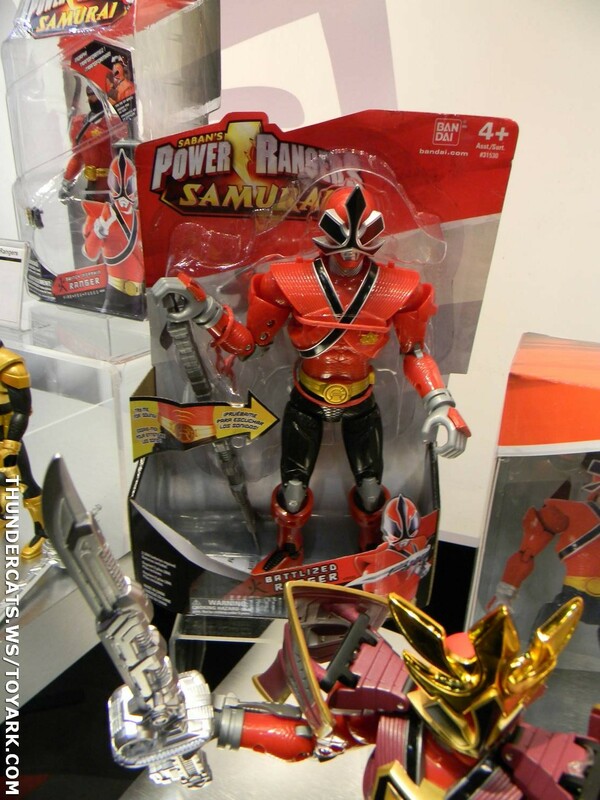 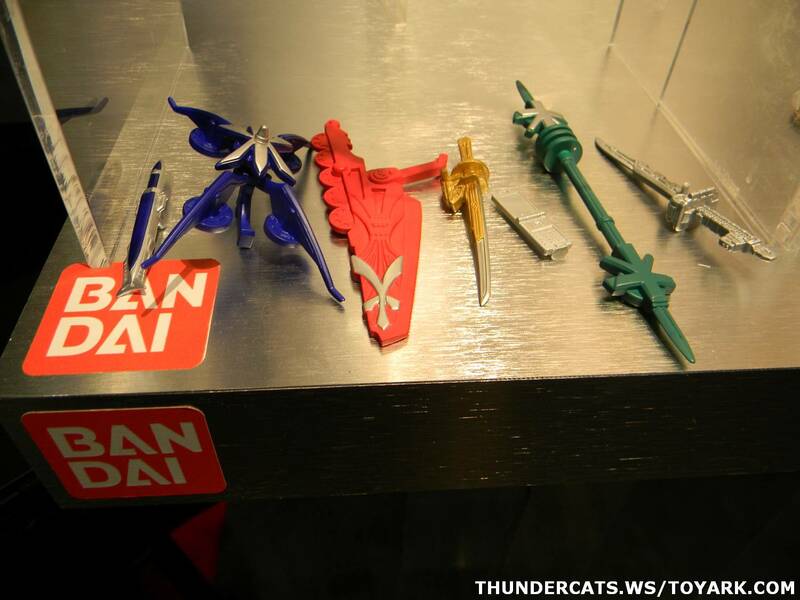 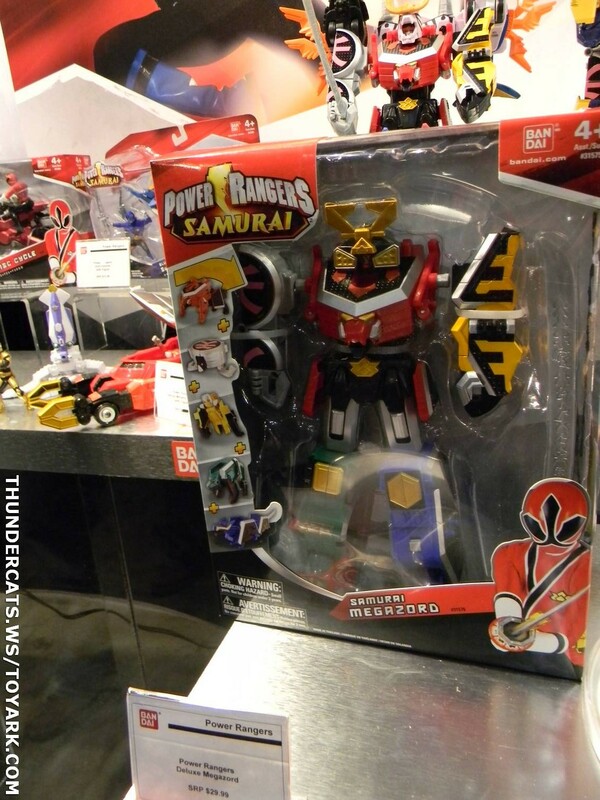 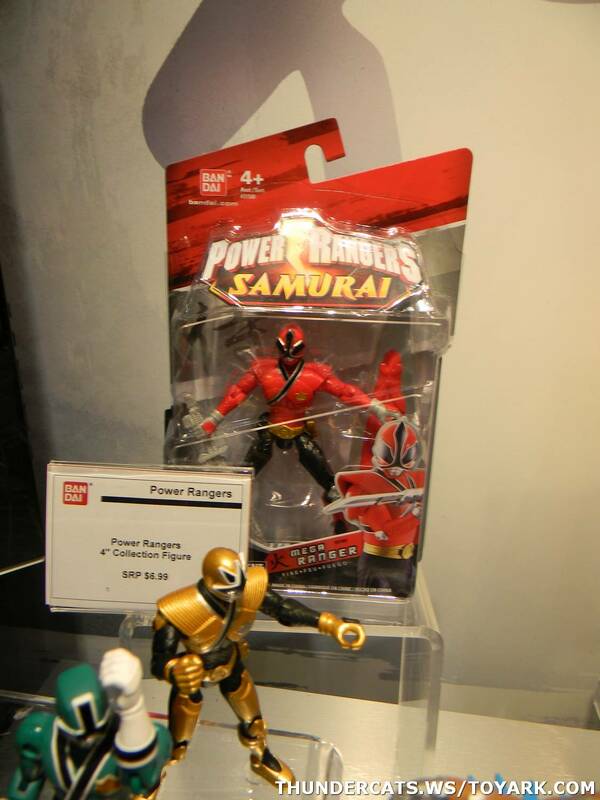 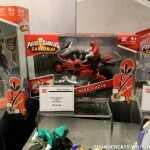 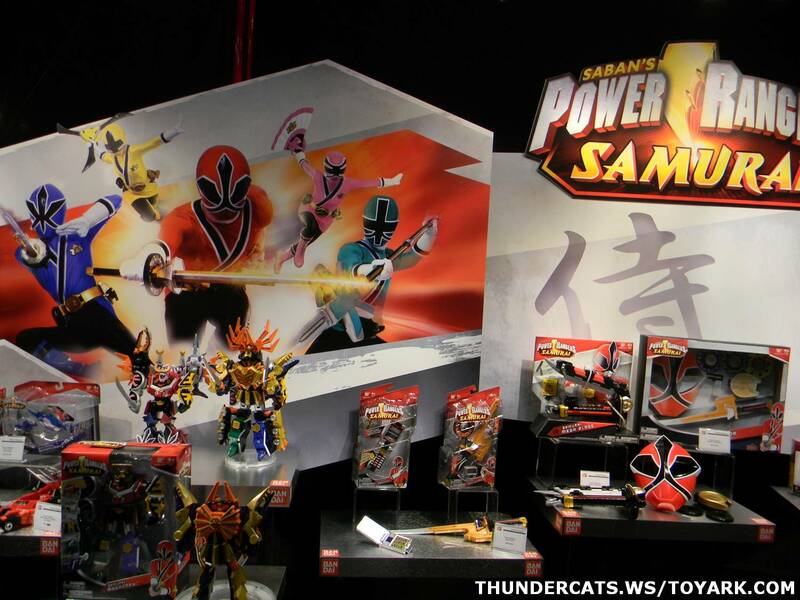 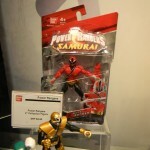 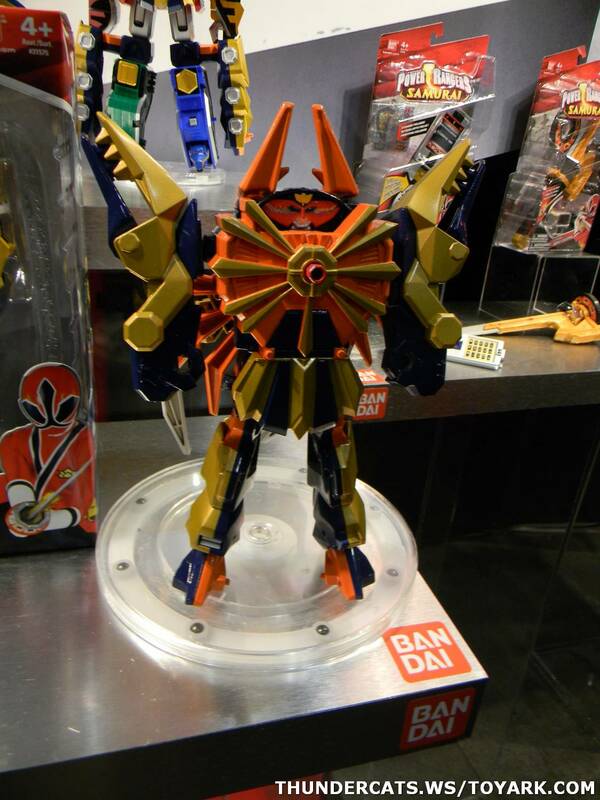 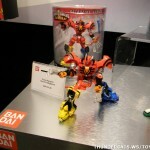 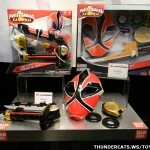 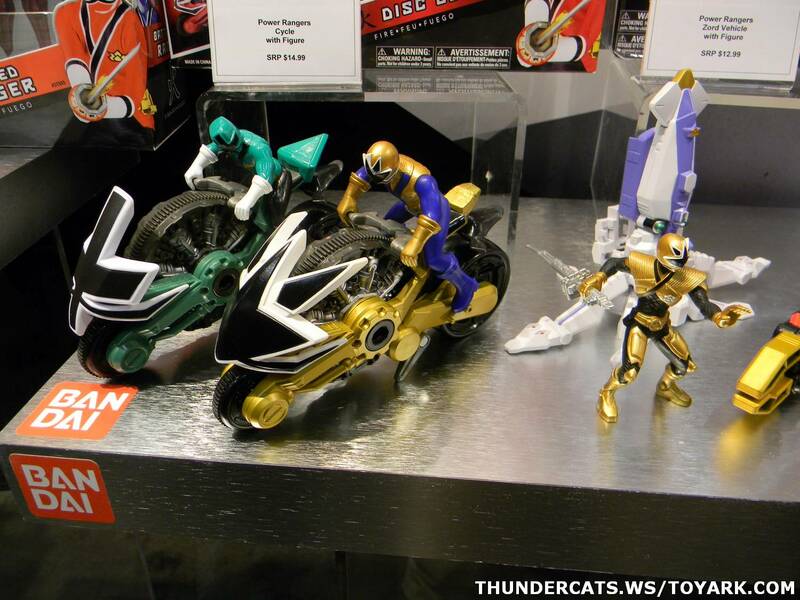 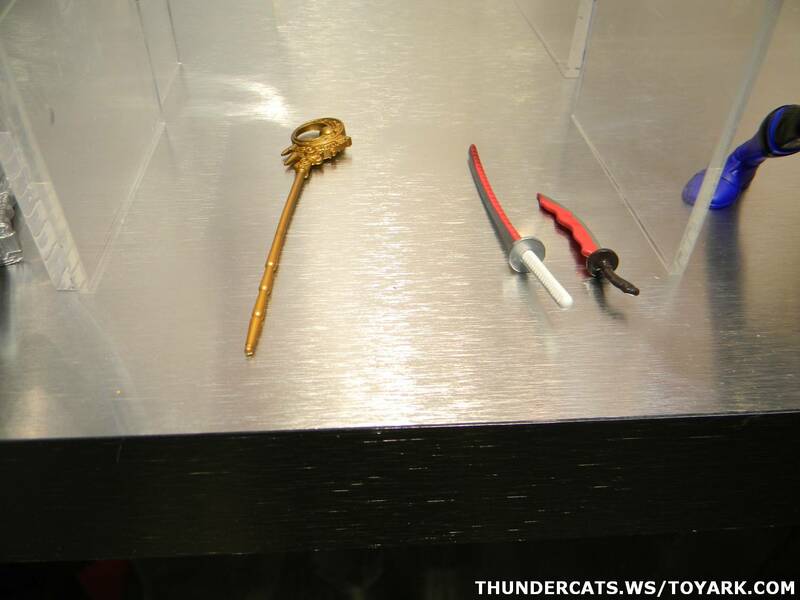 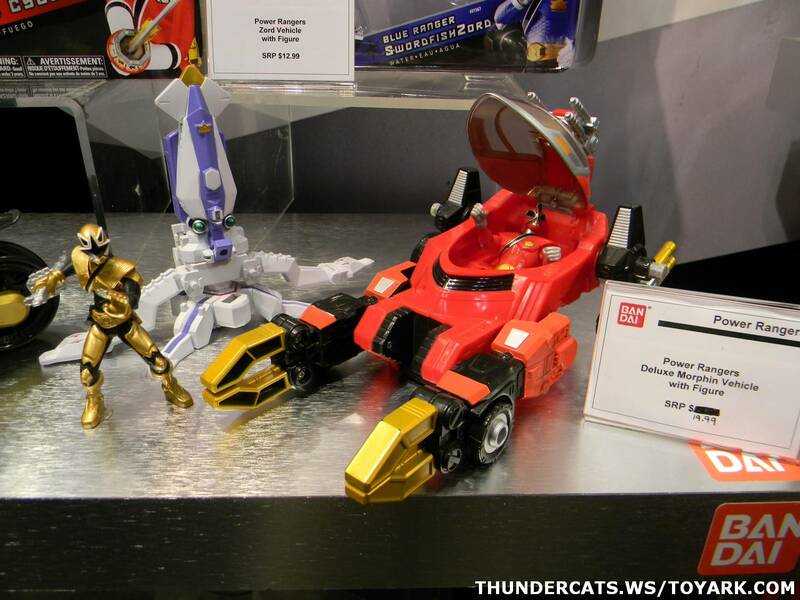 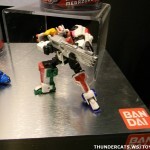 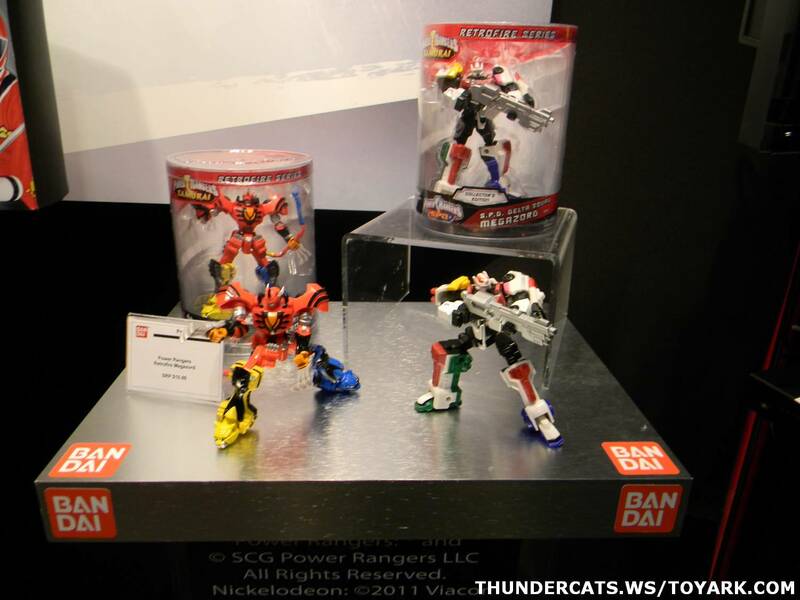 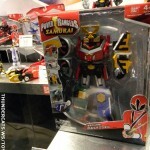 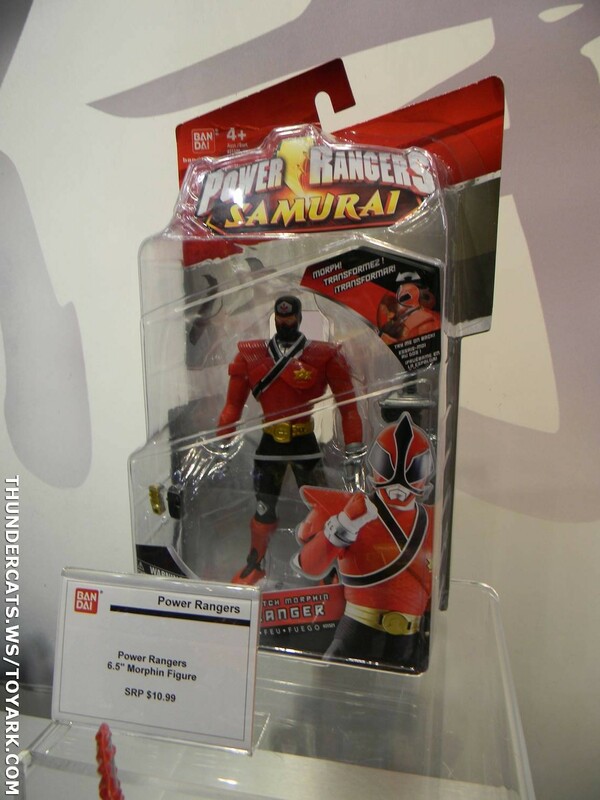 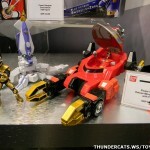 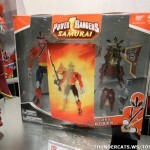 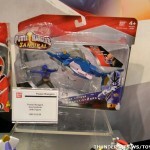 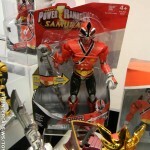 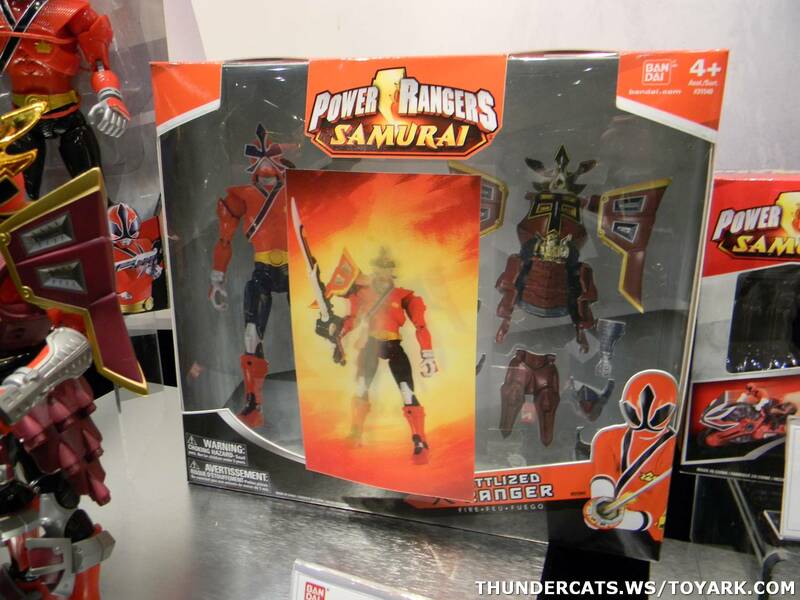 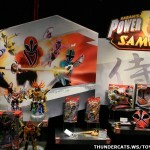 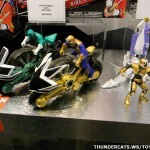 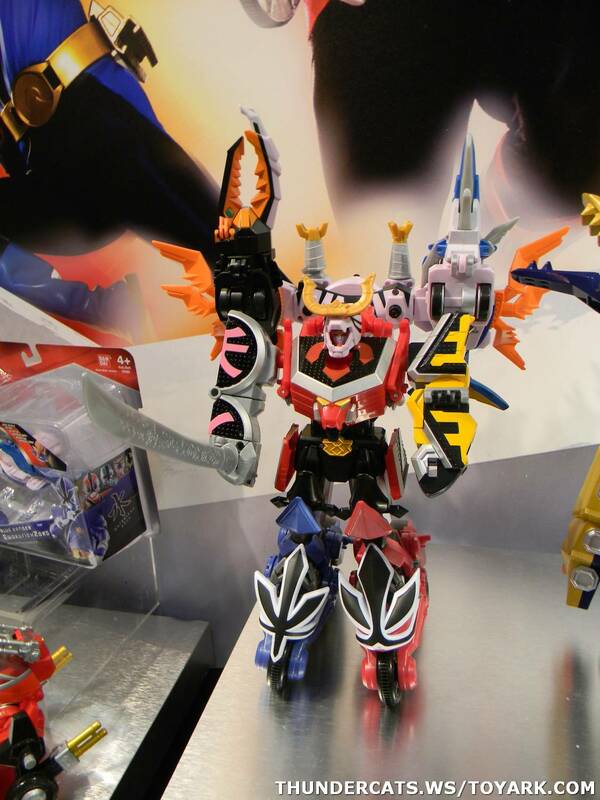 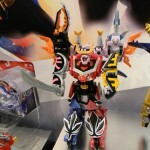 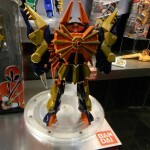 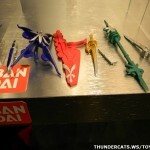 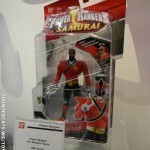 Power Rangers Samurai and 2011 Products Toy Fair. 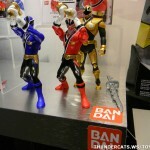 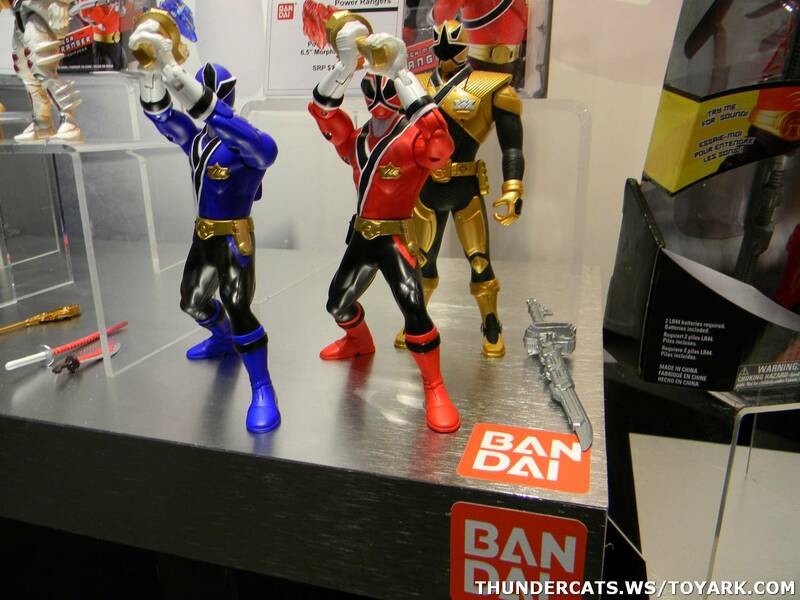 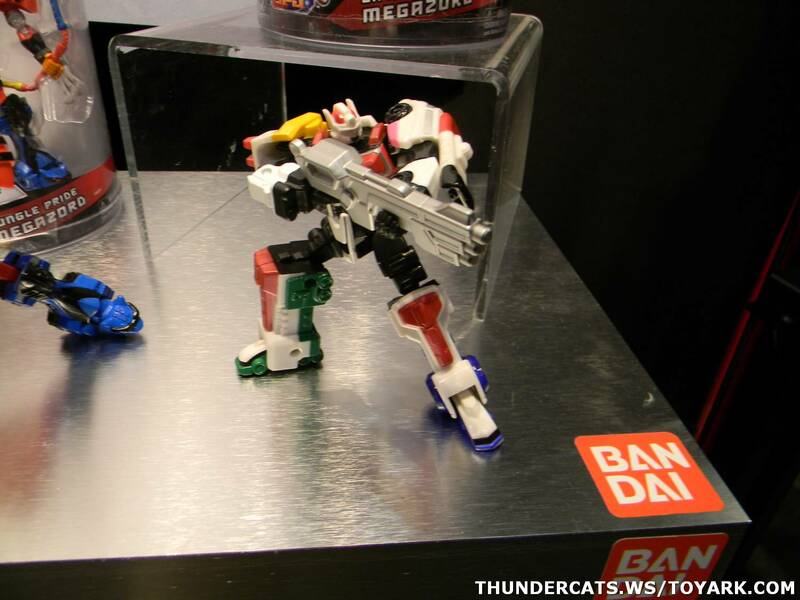 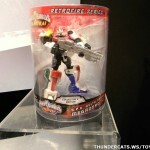 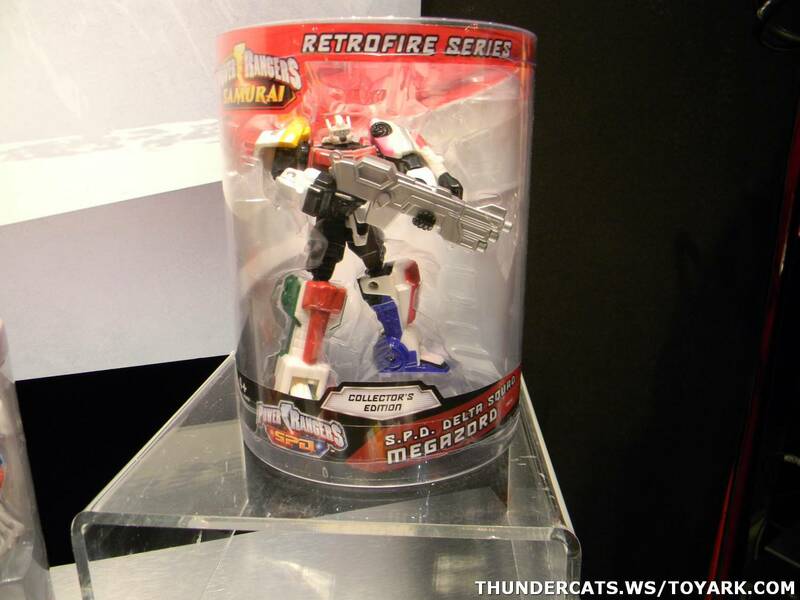 Each articulated Ranger has a Samurai style with ancient powers making these figures the heroes who protect the Earth. 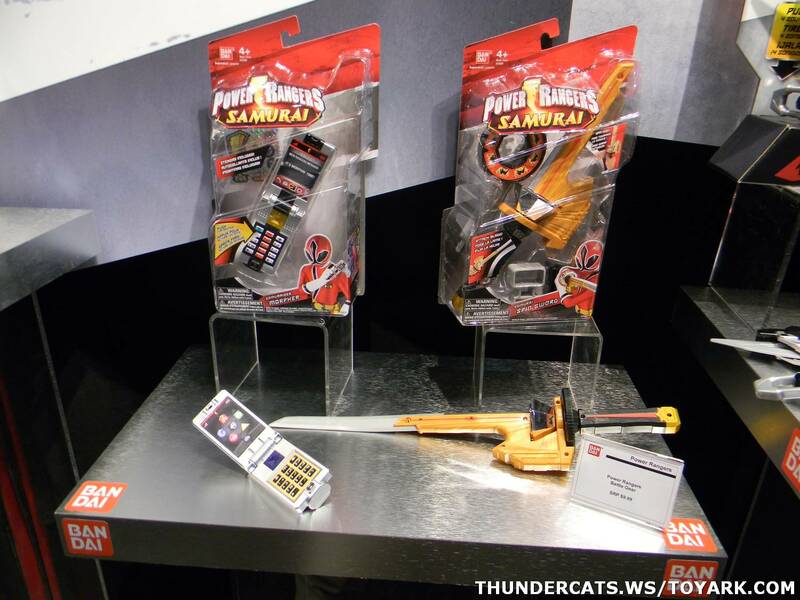 The Rangers include the Samurai Spin Sword and special unique weapon making the Rangers ready to battle! 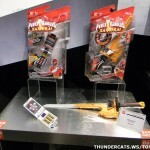 Crafted with great detail and quality, kids and collectors can play or display their favorite figure in their own environment to recreate scenes from the TV show. 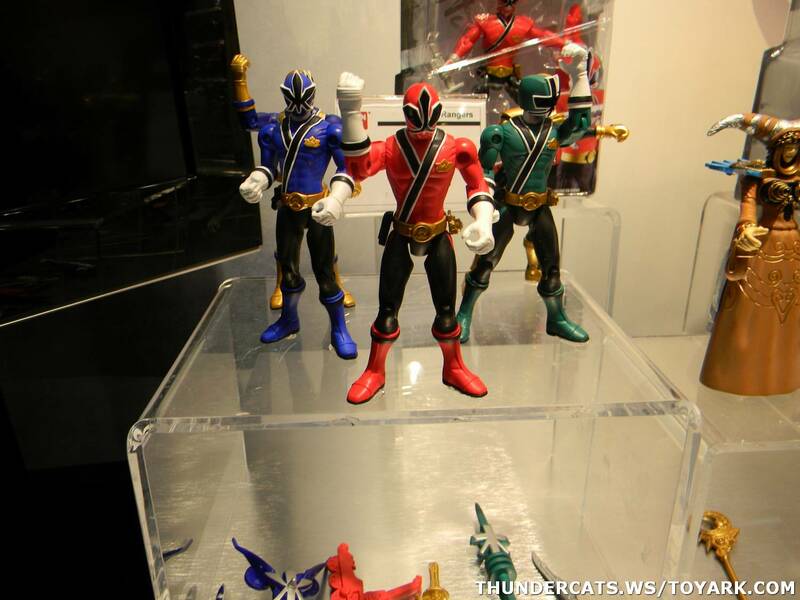 Each Sword Morphin Ranger is ready to protect the Earth from evil! 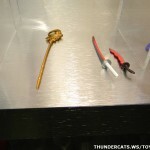 Flick a button to make a quick swoosh of the sword – this is sure to keep evil villains away! 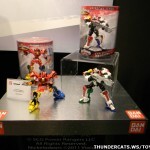 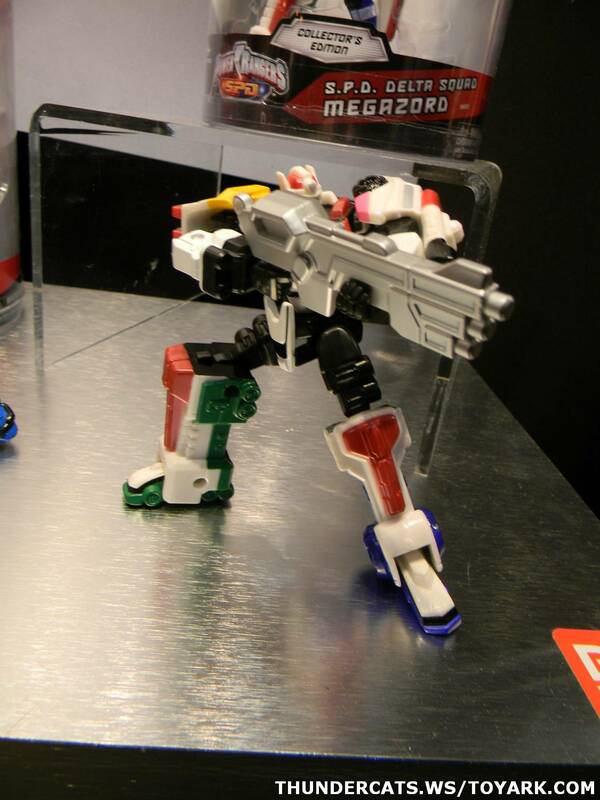 The Power Rangers iconic Megazords return with a sleek Samurai look for 2011, and are a must-have for both children and collectors. 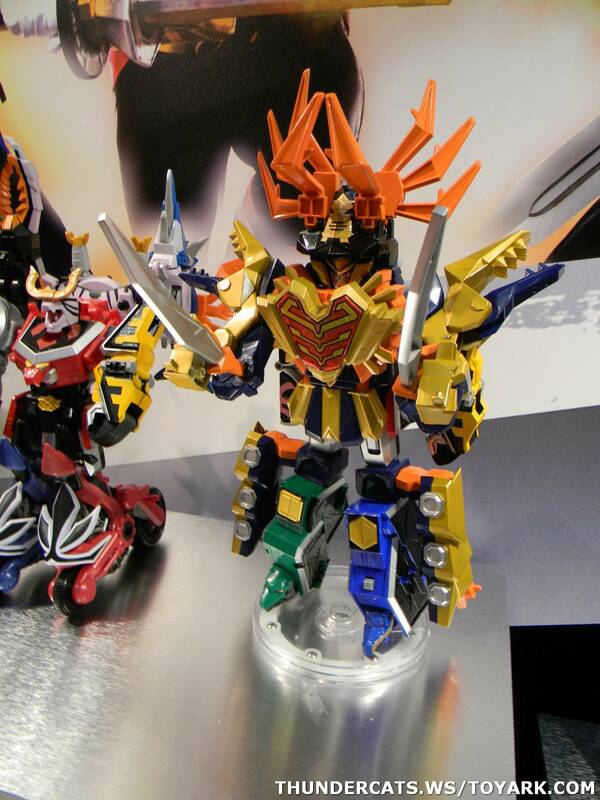 Morph the ClawZord into battle Megazord form or into the Samurai ClawZord. 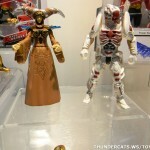 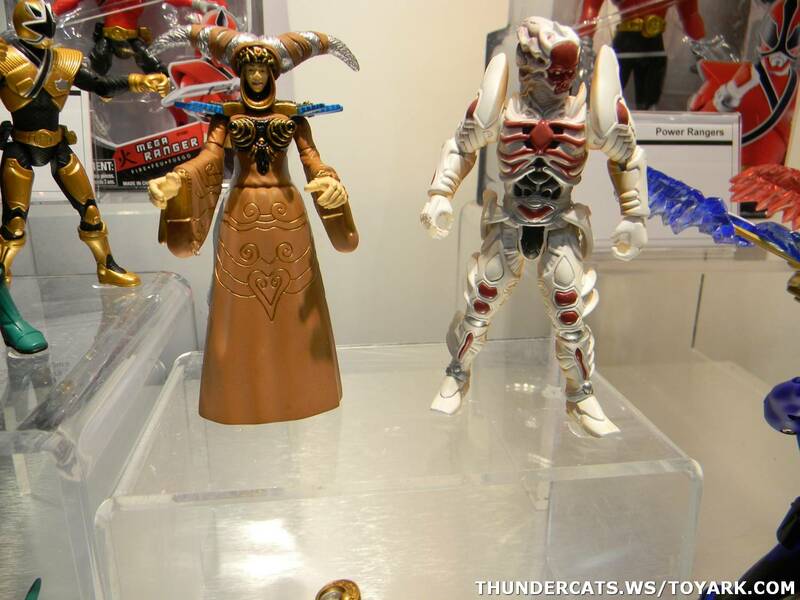 A new Rita Repulsa figure is shown as well! 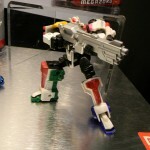 More images after the jump!